James joined 3PB as Practice Director of the commercial team in October 2017 coinciding with the opening of 3PB’s new Birmingham centre. 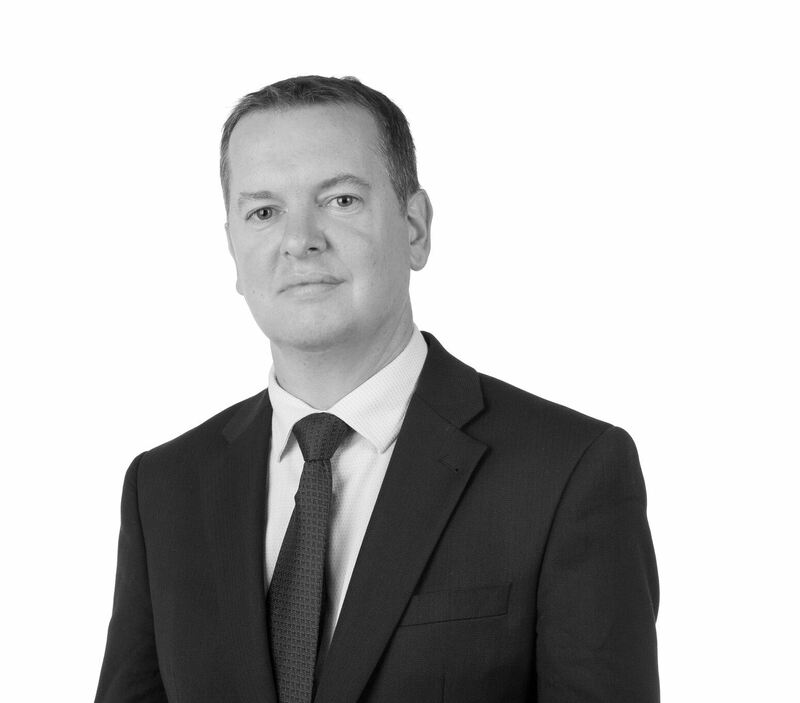 James joined from No5 Chambers where he was a Deputy Director, responsible for Business Development, and played an integral role in the management and development of the Personal Injury & Clinical Negligence, Commercial & Chancery, Employment and International Groups at No5. Outside of work James is a keen golfer and frustrated Newcastle United fan. James lives in Earlswood Solihull with his wife Sarah and cocker spaniel Harry Beardsley.